James Muir is the founder and CEO of Best Practice International and the bestselling author of the #1 book on closing sales – The Perfect Close. James is a 30-year veteran of sales having served in every role – from individual contributor to executive VP. His mission – to make the complex simple. 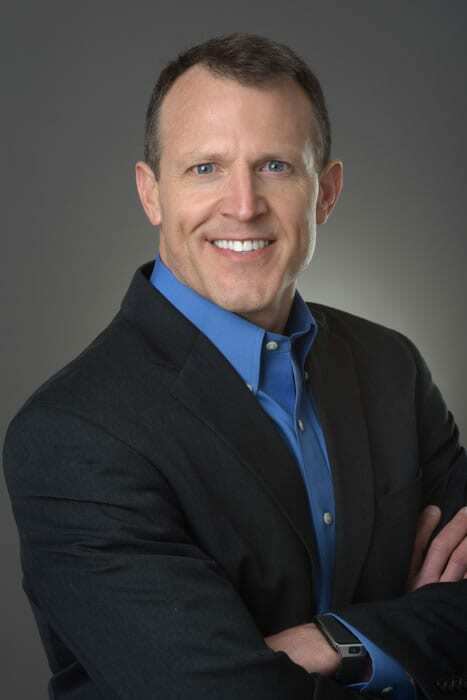 James has extensive background in healthcare where he has sold-to and spoken for the largest names in technology and healthcare including HCA, Tenet, Catholic Healthcare, Banner, Dell, IBM and others. James is passionate, enthusiastic and fun. He likes to have fun while he works. Not only is James a lifelong student of sales, he’s also an accomplished guitarist, organic chemistry fan and fitness buff. James lives in the mountains of Salt Lake City with his wife and two sons.